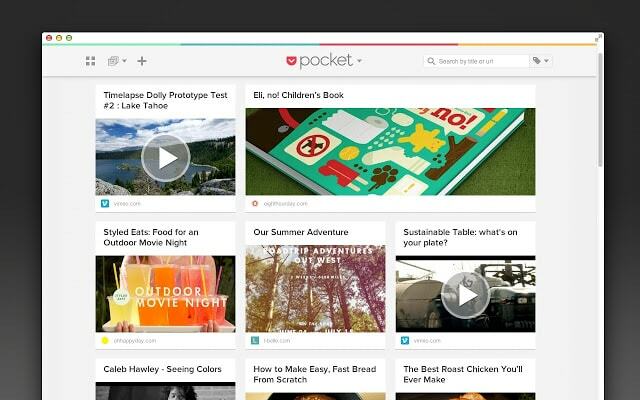 Pocket is no longer satisfied to simply capture your attention on Android, iPad, OSX, and iPhone, and today they've launched a new app for Chrome. 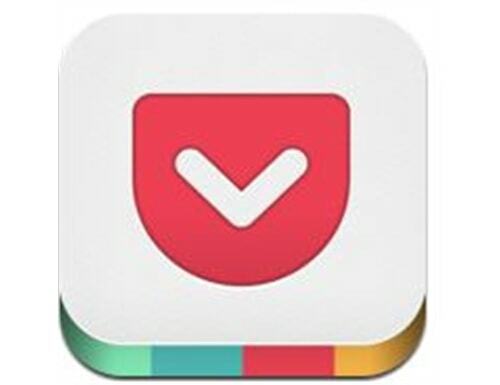 The app brings all your favorite parts of Pocket's Android and iOS apps, including offline reading with zero distractions, streaming video, and more. It runs as a standalone app (Chrome is required for Windows), and it can be set to automatically download your reading list so it can be read offline. This app is built on Google’s new Chrome Apps platform, and it makes use of Google's efforts to offer more offline features for Chrome. Yes, folks, you read that right. Google has conceded that web-only simply doesn't work. It took them 5 years to realize that web apps are great but access cannot be guaranteed. As you can see in the screenshot, the app offers a clean layout similar to the OSX app with a similar full-screen experience. And like the OSX app, Pocket for Chrome ties into your existing Pocket account so that you any articles or video you save with another Pocket app or bookmarklet can then be viewed in the Chrome app.